Free of the 5 harmful ingredients . features a breakthrough oxygen resin-complex with advanced oxygen technology. It creates a non occlusive film that is both permeable to air and water and highly adherent to the nail. The application is incredibly easy, for a flawless even colour result. '. on all orders placed online, -. Official UK based online stockist. Selected EU countries also eligible for delivery from the UK. Buy online with Nail Polish Direct today. 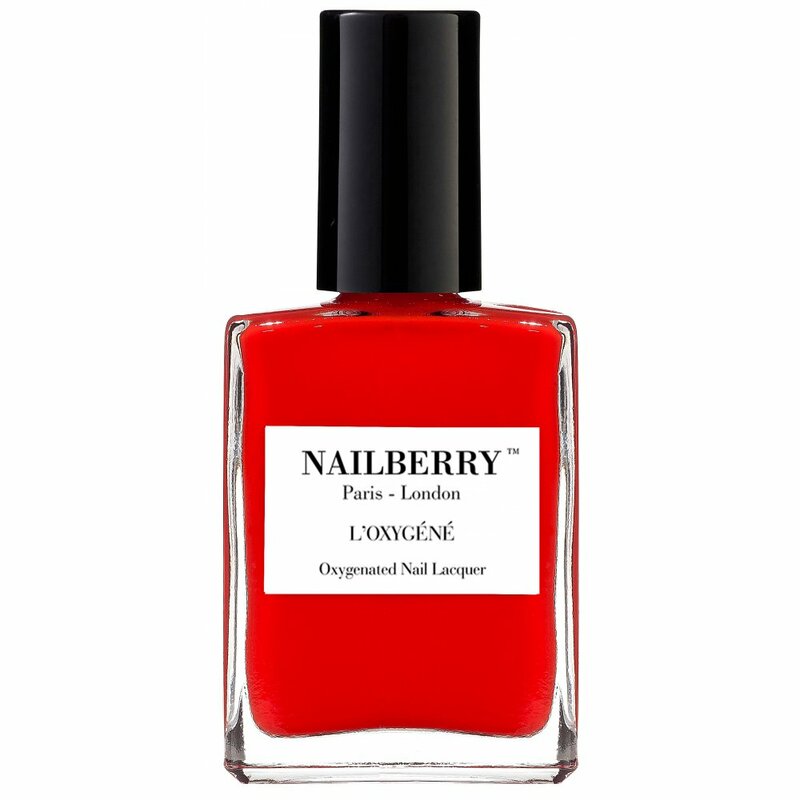 A lovely rich red and easy to apply. Great purchase.